Who said you need expensive tools to make something awesome? 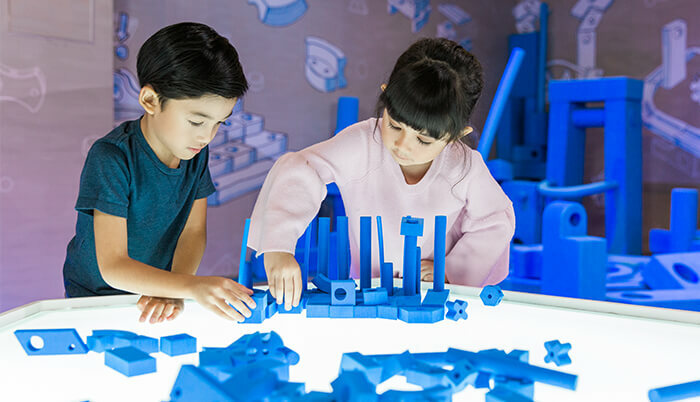 Join us for Maker Week (23 – 28 April 2019) at Petrosains, KLCC and all Petrosains PlaySmart centres as we unravel ideas together, experiment with Do-It-Yourself (DIY) projects and prototypes, tinker with robotics as well as enjoy an immersive experience with digital technology through hands-on workshops and shows that aims to nurture our 21st-century skills further! We refer to the recent notice issued by Syarikat Bekalan Air Selangor Sdn Bhd (SYABAS) on the temporary water disruption from 9:00 AM, 24th April 2019 to 11:00 PM, 27th April 2019 which affects 577 areas in the Klang Valley including KLCC. Celebration is all-year-long! 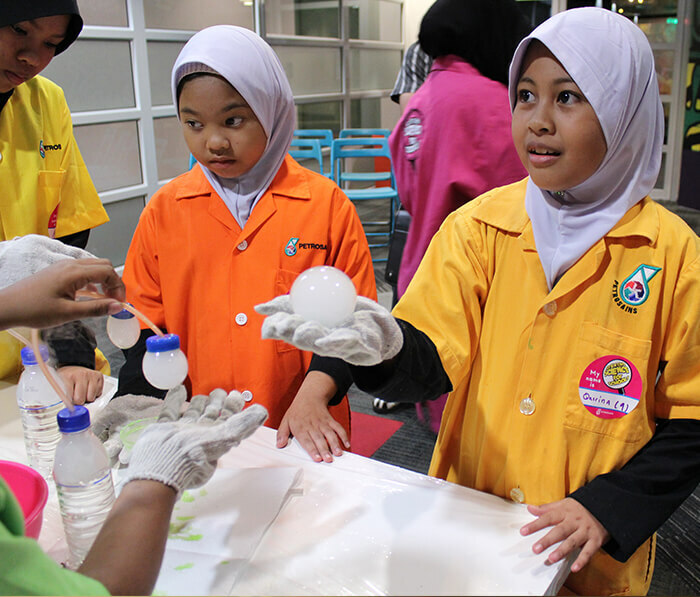 Save the dates and plan your visit to Petrosains to enjoy our MAKER WEEK! 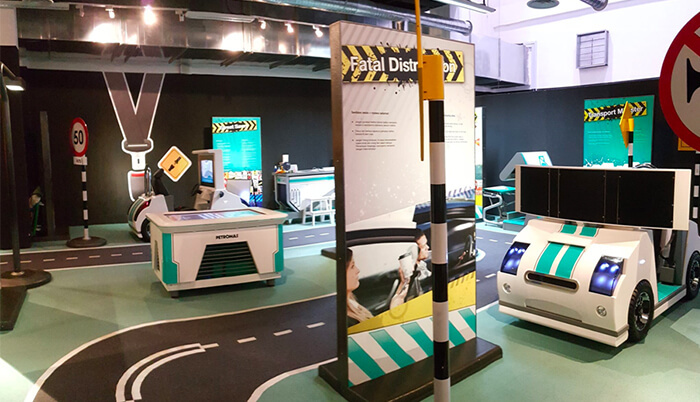 Happening from 23 – 28 April 2019 at Petrosains KLCC, Petrosains PlaySmart Johor Bahru, Kuantan and Kota Kinabalu! More info on Maker week soon. Can YOU Build a Better Robot? Put your innovative thinking and engineering skills to the test by creating the next big robotics breakthrough. 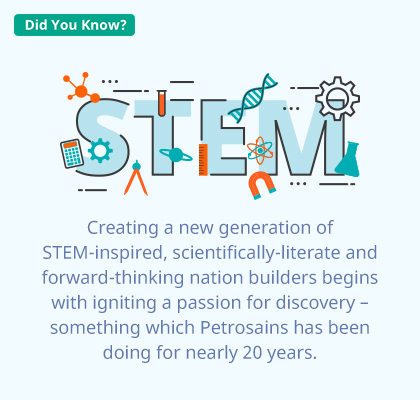 Gain unlimited access to Petrosains and enjoy FREE general admission to over 350 science centres and museums in 20 countries with a Petrosains membership.